The Beachfront Inn & Suites is dedicated to providing a website that is accessible to all users, regardless of technology or ability. We aim to comply with Section 508 and WCAG 2.0 accessibility standards. 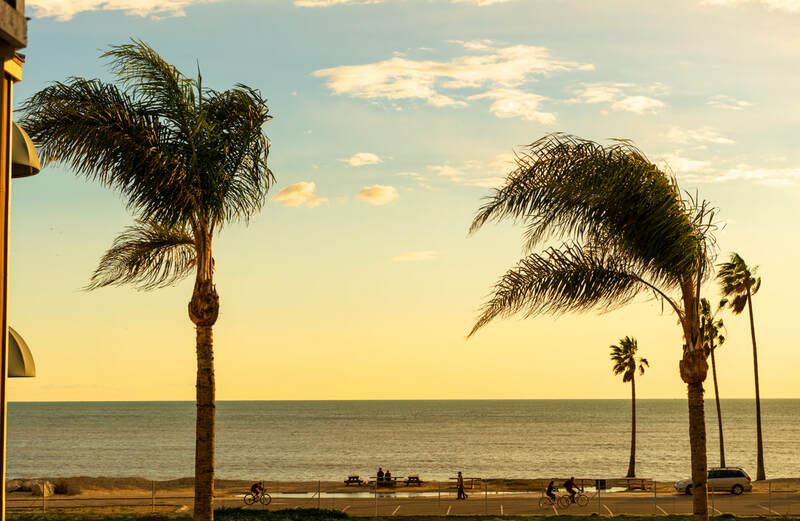 If you experience any difficulty in navigating our website or would like to report any accessibility issues, please don’t hesitate to contact us at info@beachfrontinnatdanapoint.com. Accessible guest bathroom with compliant path of travel, roll in shower, shower chair and grab bars. Accessible guest bathroom sink at ADA compliant height with lever handle. Accessible guestroom with 32" wide entry way. Accessible guestroom located next to elevator. Registration desk not accessible height. Closed caption television in guestrooms. Accessible path of travel to lobby. On site spa not accessible. Breakfast area counters not currently at accessible height.